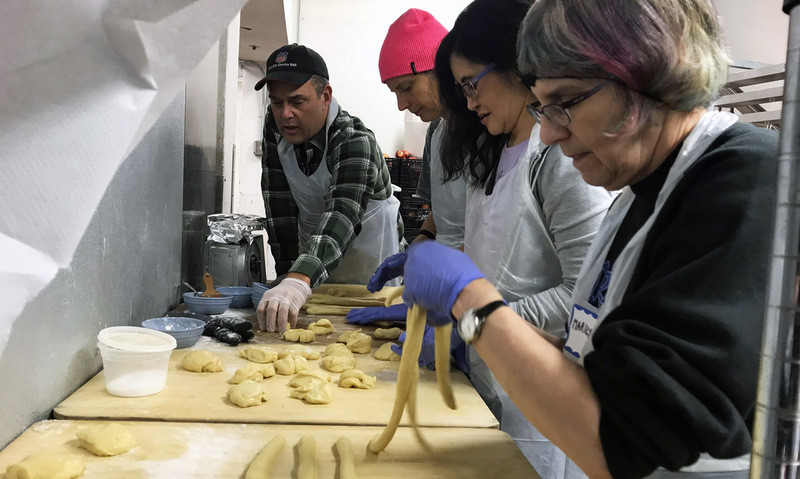 On a recent Friday morning, four members of The Kitchen, the independent Jewish community in the city’s Mission District, were braiding dough in the basement kitchen of Glide Memorial United Methodist Church. They form the core of a group that shows up faithfully every Friday to bake more than 50 challahs for the church’s staff. 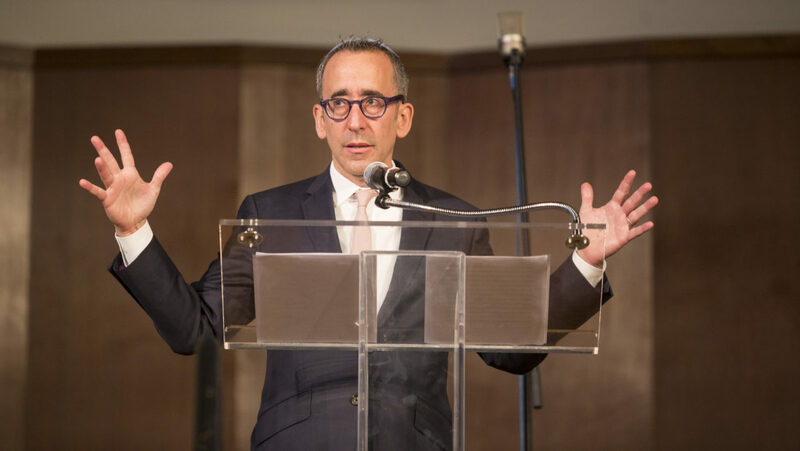 The project started in 2017 at the behest of Rabbi Michael Lezak, who works at the church’s Center for Social Justice (and is married to Rabbi Noa Kushner, founder of The Kitchen). Valerie Miller and Cara Daniels make the dough on Monday and freeze it, so it is ready to be braided and baked on Friday. With a high-capacity mixer donation in the works, they are looking to double their output. Miller said they also anticipate making gluten-free challahs soon. 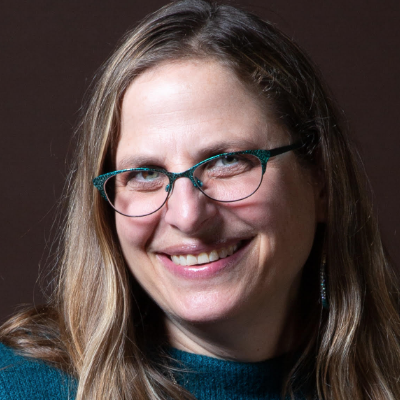 The challah making at Glide is just one mark — and a distinctive one at that — Lezak has made since he began working as staff rabbi at the church’s Center for Social Justice. 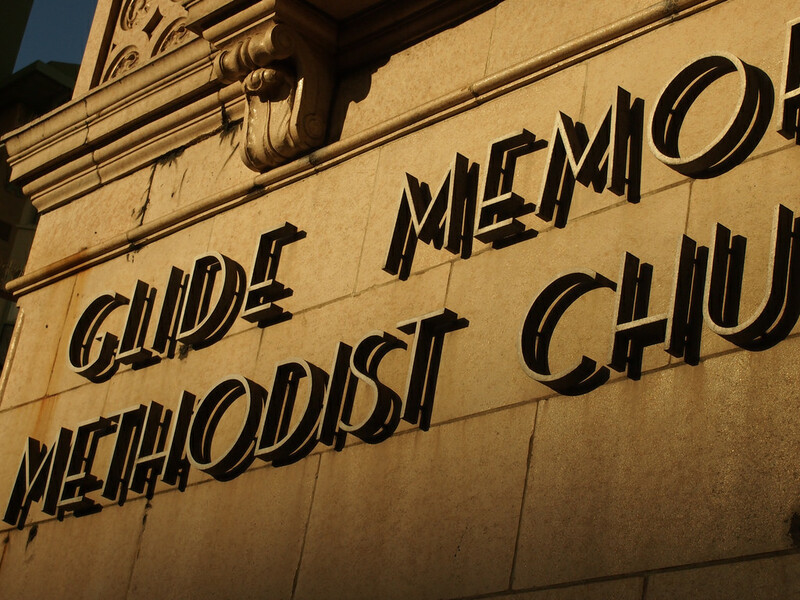 He’s brought student groups from local Jewish day schools to tour Glide and has participated in the church’s Sunday worship services. The challah idea came out of an experience Lezak had many years ago while living in Jerusalem as a rabbinical student, and a florist donated 100 flowers for him and a friend to hand out before Shabbat. Lezak already had seen the power of delivering fresh challah to people at Rodef Sholom, his former congregation for 14 years. That project was organized by retired chef Jeff Kirshbaum, who taught The Kitchen folks the art of making large quantities of challah. While the challah is cooling, Lezak gathers some of the Glide kitchen staff and bakers together to say hamotzi and reflect for a few minutes about their week. Then the volunteers distribute challahs throughout the building. But baking challah for the Glide staff is not the only Kitchen endeavor at the church, as members have been finding other ways to get involved and build partnerships. Like Heiss, Daniels not only bakes challah on Fridays but also shows up to serve meals at Glide several times a week. She had been struggling with her feelings about homelessness, trying to shield her children from the sadness of seeing so many people sleeping on the street in their neighborhood. 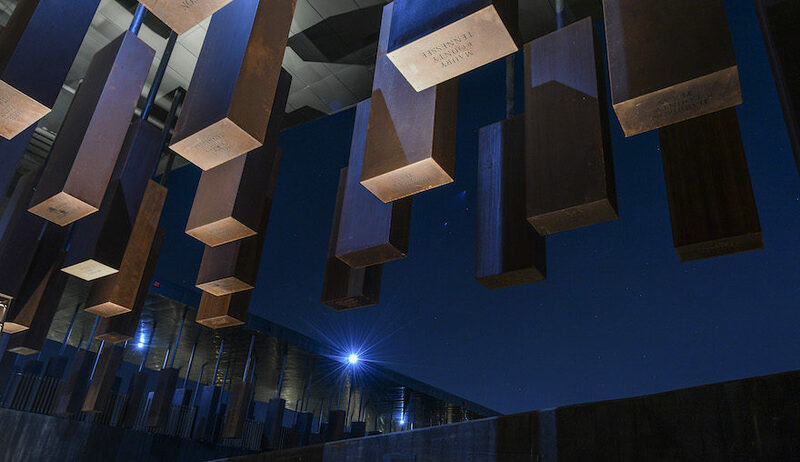 “I’m grateful to have this opportunity to look them in the face and look at my own B.S. and try to do something about it,” she said.